I am so excited to finally share this book with you. It's been getting amazing pre-release praise and buzz. Thank you!!! If you haven't met Alexander, now is your chance and for ONLY .99! CRAZY price, I know, but jump on it and grab your copy of a book that has been called "The Best Book of 2017" and "Summer's MUST READ Sensation." 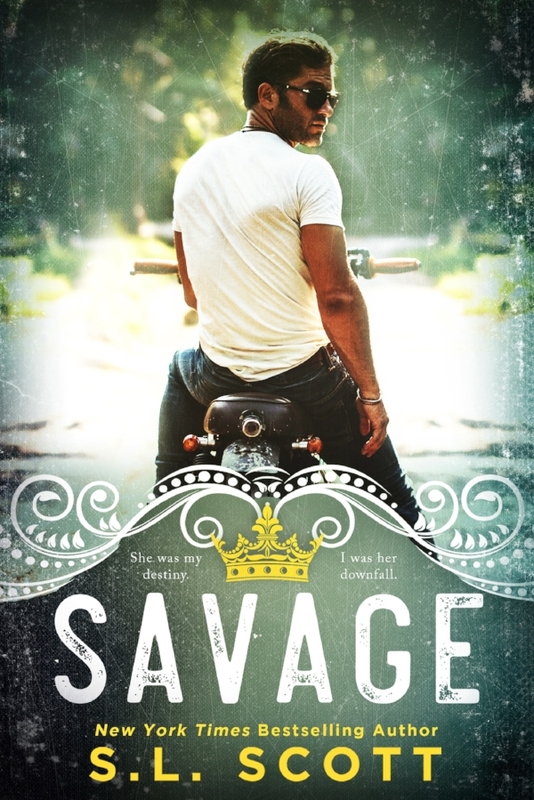 Click Here for your copy of SAVAGE.